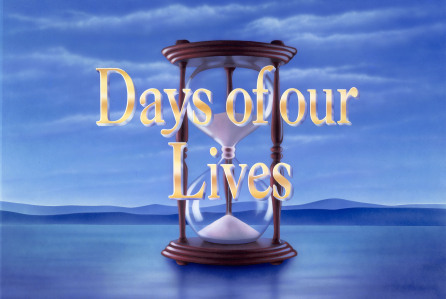 Check out the day-to-day spoilers to find out what's happening on NBC soap opera Days of our Lives during the week of July 18, 2016. Frantic Shawn continues his search for Hope and Rafe. Summer makes an emotional appeal to Theresa. Steve joins the search for Tate.